Israel-based healthcare startup Intensix Ltd. harnesses artificial intelligence technologies to help intensive care units (ICUs) cut down on treatment time and cost. Intensix has won a startup competition held by Calcalist and Microsoft and announced Monday at the “Mind the Data” conference in Tel Aviv. The winners of the competition will meet with Microsoft executives in the areas of cloud technology and investment at the company’s Seattle headquarters. 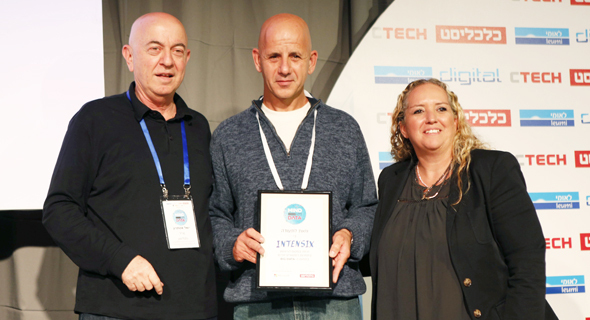 Founded in 2014 and headquartered in Netanya, 19 miles north of Tel Aviv, Intensix developed a web platform and mobile app used for the early detection of life-threatening complications in patients in intensive care units. Intensix’ platform uses big data analytics and machine learning to process large amounts of patients data collected at the ICU. It then provides analysis that helps streamline the way an ICU is managed. The system can make predictions on patients’ condition and direct caretakers to the best treatment programs. Intensix says that their solution cuts down on the time it takes to diagnose and treat patients, reducing the average length of stay at the ICU, which could directly reduce hospitals’ treatment costs and increase efficiency. 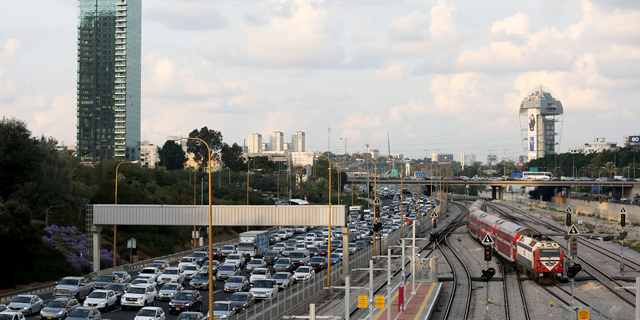 The company was founded by Gal Salomon, who serves as CEO. Before founding Intensix, Mr. Salomon founded Sansa Security, Inc. (formerly Discretix) and served as its CEO until 2010, and then as chairman until the company was bought by multinational semiconductor company ARM in 2010. In February, Intersix announced an $8.3 million series A funding round, led by Israeli venture capital firm Pitango Venture Capital Ltd.